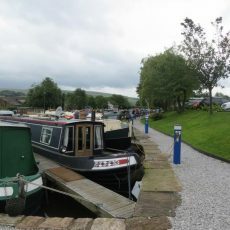 Located in the foothills of the High Peaks of Derbyshire, New Mills Marina provides short- and long-term moorings in a secure setting. There are also a range of facilities and amenities on-site, including a store selling toilet chemicals, coal, gas and other marina essentials. 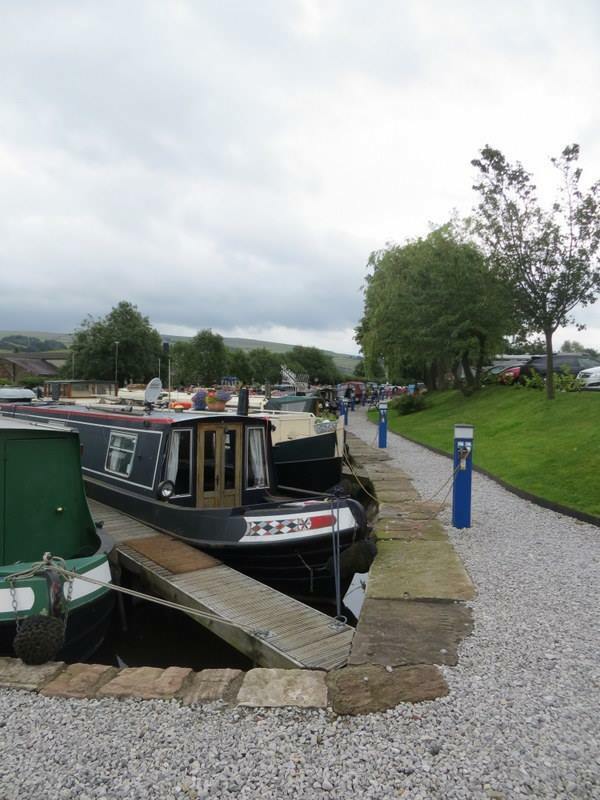 The marina, owned and operated by Pridewater Estates, is also home to two holiday lets and a Caravan Club CL site.